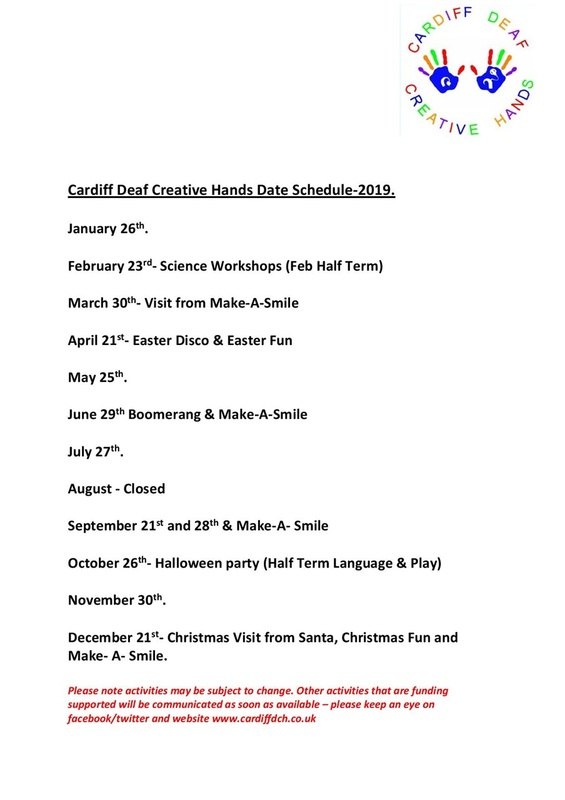 2019 Activity Dates - All are welcome to join us ! Supporting famillies of Deaf Children across Wales .Raising awareness and breaking down barriers to reduce the impact and occurances of Language Deprivation . Supporting every child to reach their true potential ! Welcome to the website of our amazing group . 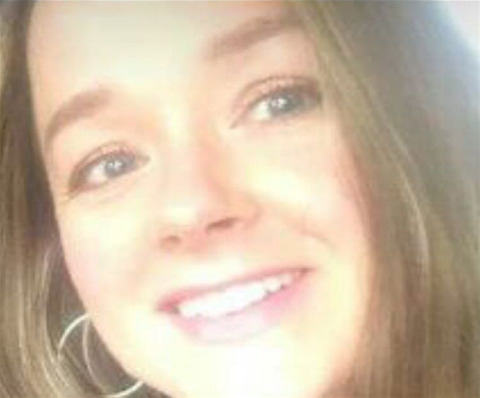 On here hopefully you can find information that you will find useful. 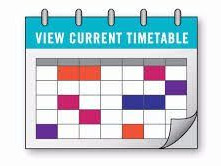 You can also sign up for our CDCH newsletter here; get to know our senior volunteer team and dates of our family sessions and events . Enjoy your stay on our website, and I hope you find all the information you're looking for! 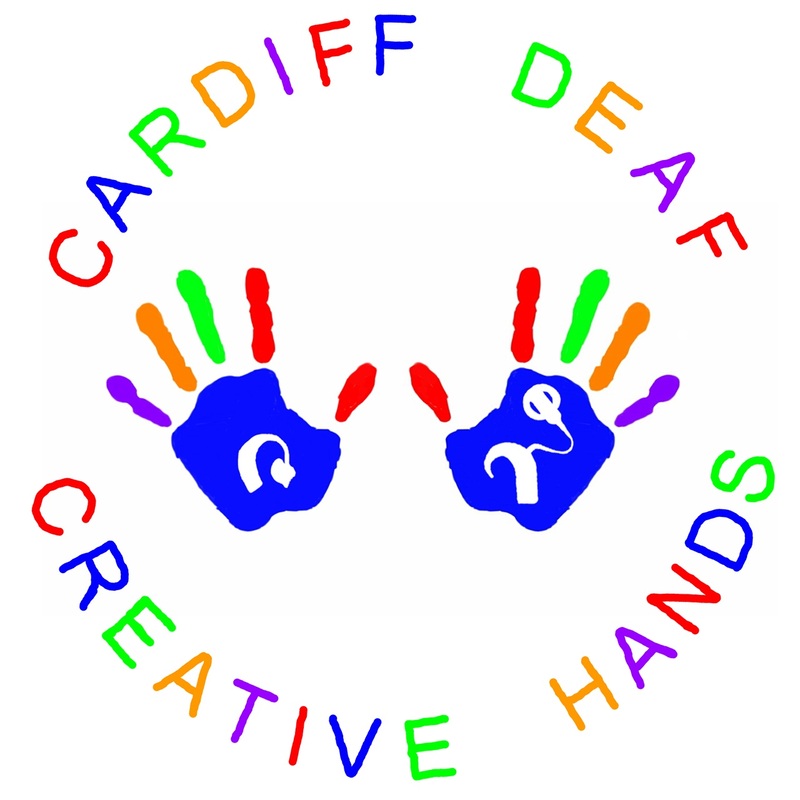 Cardiff Deaf Creative Hands has grown out of the need of hearing families of Deaf and Hard Of Hearing Children . 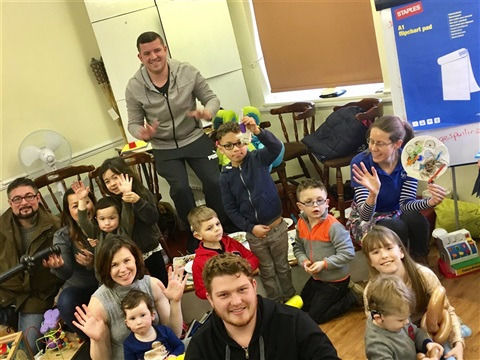 We launched in Febuary 2017 and host family group and activity sessions on a monthly basis. We welcome all to join us and are proud of the inclusivity of our special family . Parents, carers, grandparents siblings all are welcome ...Deaf children , Deaf adults, Hearing parents, Hearing siblings , Hard of Hearing parents, Hard of Hearing children ,whatever your link to the Deaf community you are welcome ..sessions are currently FREE to attend. 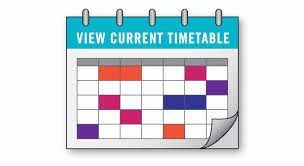 Regular Family Group Monthly Sessions are held Check out the next dates and our event diary .